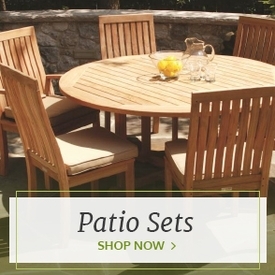 Create a relaxing space in your garden or patio area with a low-maintenance resin bench from Outdoor Furniture Plus. Unlike traditional wooden benches, which require a great deal of care and are prone to rotting and splitting, resin benches are made of recycled materials that are much sturdier and still entirely eco-friendly. 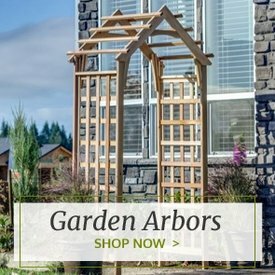 These materials are non-porous and won't absorb moisture from the outdoors, and they can stay outside all year round without risking deterioration. 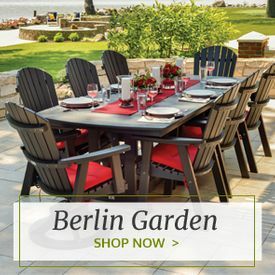 Our resin benches come in a wide variety of colors and styles from top brands like POLYWOOD® and Berlin Gardens. 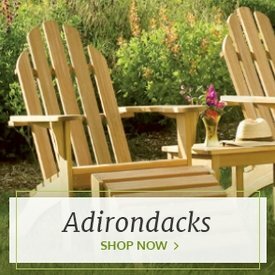 They're also available in many different sizes to best suit compact gardens, spacious outdoor dining areas and everything in between. 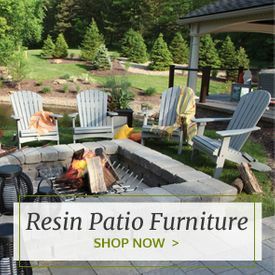 Whether you use them in an outdoor area at home or to add seating outside of a business, resin benches are both attractive and durable outdoor seating options.